Douglas E. Cowan is one of the co-general editors of Nova Religio: The Journal of New and Emergent Religions. Published by the University of California Press, Nova Religio presents original research, conference updates, and literature reviews on new religions scholarship around the world. "Nova Religio helps scholars interpret the larger cultural role played by alternative religious communities and movements in a non-adversarial role and supports the principles of religious freedom and mutual respect among differing people." Click on the link to the left to subscribe. 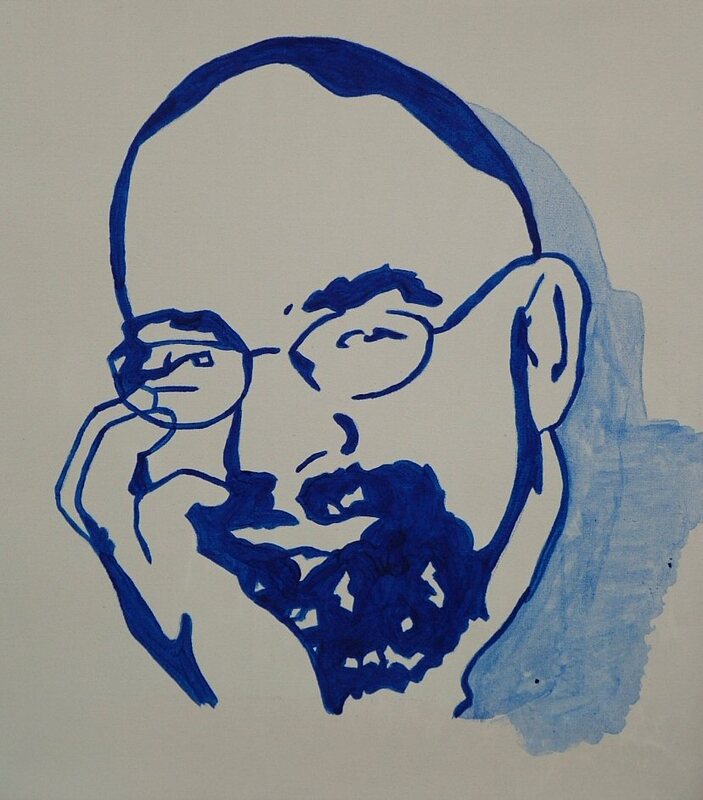 Portrait by Paul Thomas, Ph.D. candidate, University of Missouri-Kansas City, 2005. With thanks, DEC.